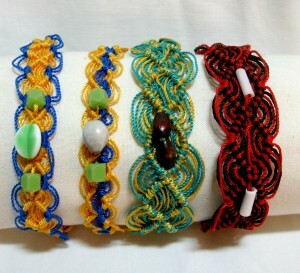 Each bracelet is handmade and is unique. Some bracelets may be similar but no two are exactly alike. Please take the time to look through the bracelets until you find the one that is a perfect match for you or for whomever you are buying one. 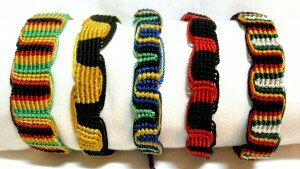 The products handcrafted in Malawi, Africa and warehoused in the U.S. to be shipped directly to you via USPS! Thank you for your support and enjoy your bracelets! May they always remind you of your giving heart! Kids give more than $10,000!! Copyright © Malawi Orphan Care Project, Inc. 2019. All Rights Reserved.